Quality packaging design is essential to the success of a product. 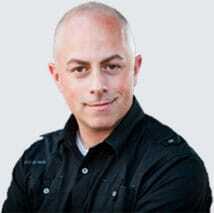 It should stand out from it competitors, instantly read as trustworthy and reflect the type of product it houses. We can help you deliver all three. How a product is presented to potential customers is just as important, and in some cases, even more important than the product itself. This fact is underscored by the harsh reality experienced by several clients who have come to us for help redesigning their product packaging. Each had already tried to penetrate the market, but was declined by buyers who were not willing to put their product on store shelves due to poor packaging design and presentation. Good packaging should be reflective of the brand and designed with a logical hierarchy of information. It should enable the product to be a stand out among its competition and instantly give potential buyers a sense of trustworthiness. We are able to accomplish all of this while keeping shipping, stacking and in-store display capabilities in mind. If you are in need of a package redesign, or you’d like a product package designed right the first time, contact Visual Lure today. We would love to help you get your product onto shelves, and then off of them. 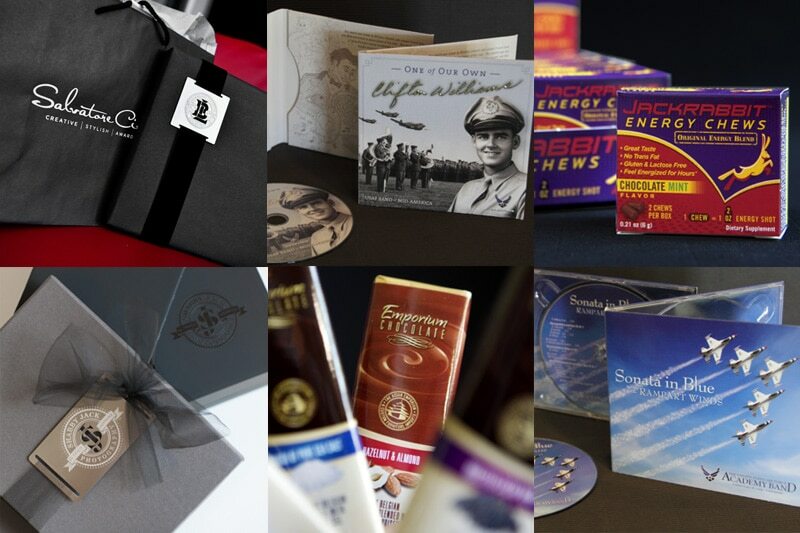 Over the years we have designed packaging for all types of products; from music CD’s, energy chews and gourmet candy bars to household cleaning products, motor oil bottles and high-end photography deliverables. Our packaging portfolio is as diverse as our clients and their unique products. Click the link below to view a wide selection of our packaging design and contact us for more information or a FREE packaging quote.